The Elite is a landmark Cafe on the Avenue Mohamed V in the new town of Guiliez not far from Marrakech Plaza. A pleasant and dependable Cafe serving a basic breakfast and lunchtime standards like sandwiches and ice creams, the service is particularly good. You will enjoy the air conditioned interior in summer and the South facing exterior seating in the coolest winter months. 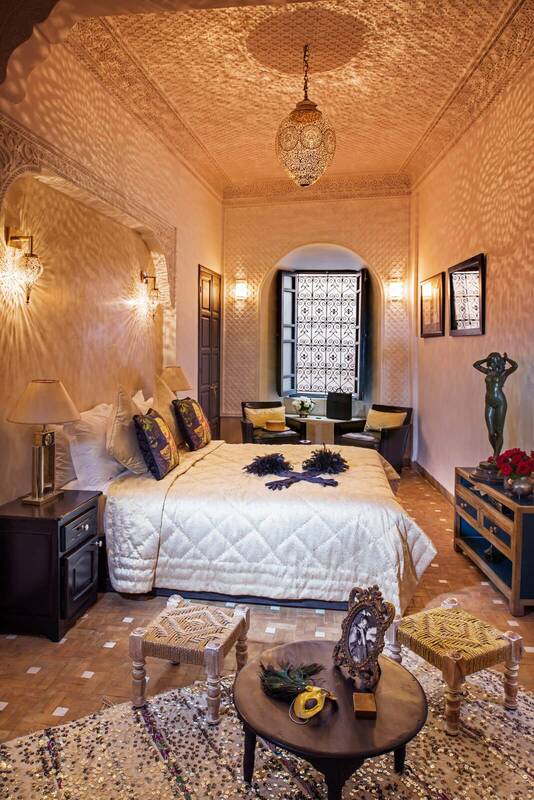 If you are visiting Marrakech, don’t stay in a hotel in the new town, experience the ancient old town at first hand and stay in a unique Marrakech Riad.